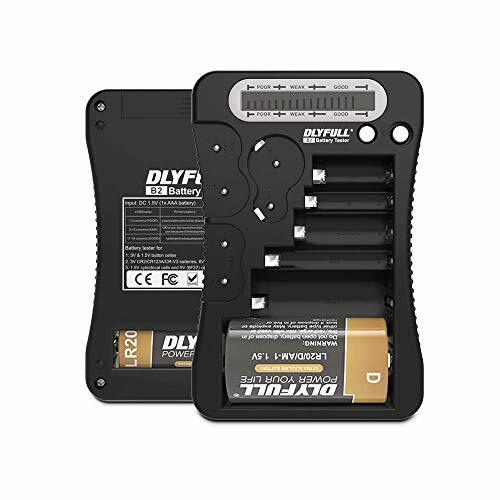 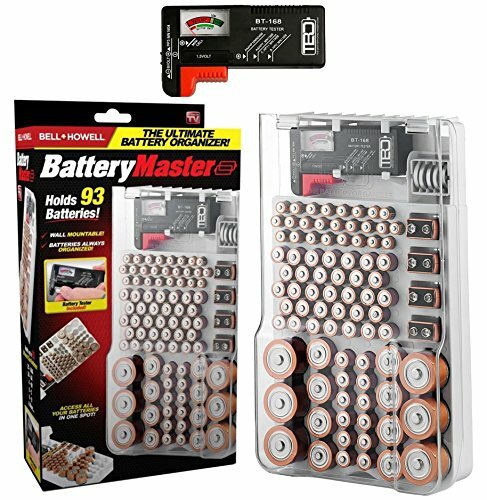 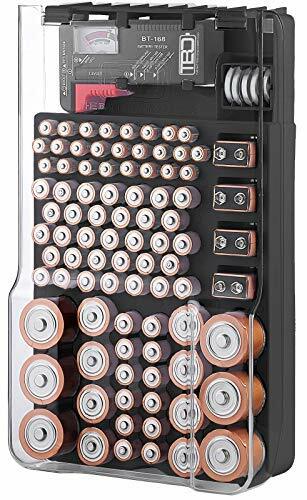 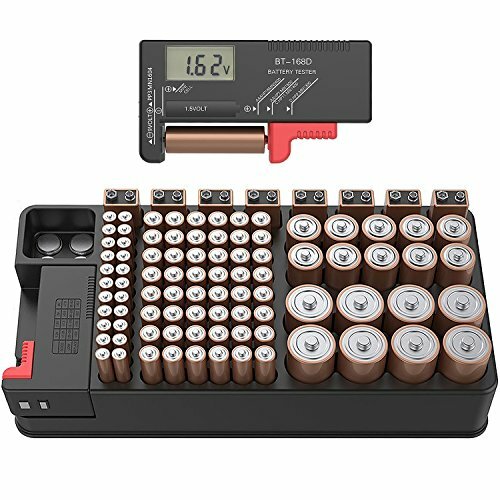 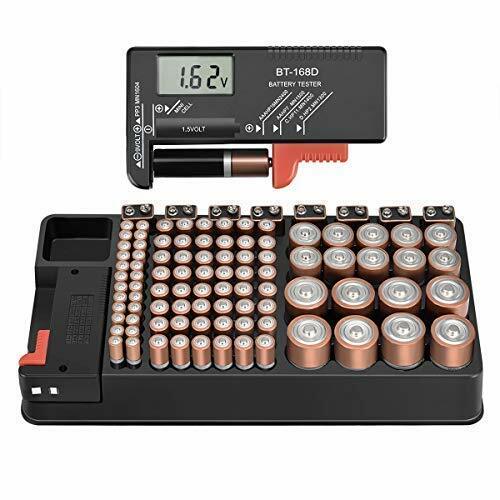 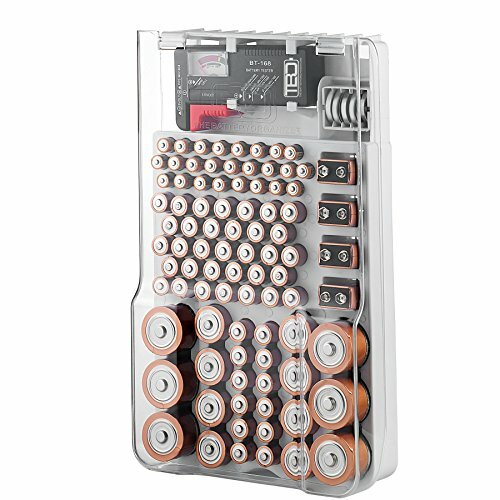 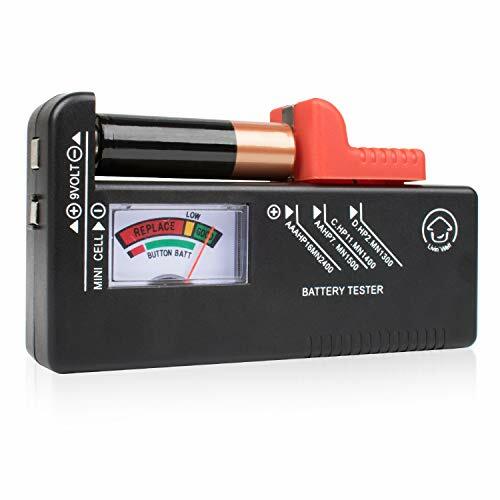 Type of Battery: Tests C, AA, AAA, D, N, 9V and 1.5V button cell batteries. 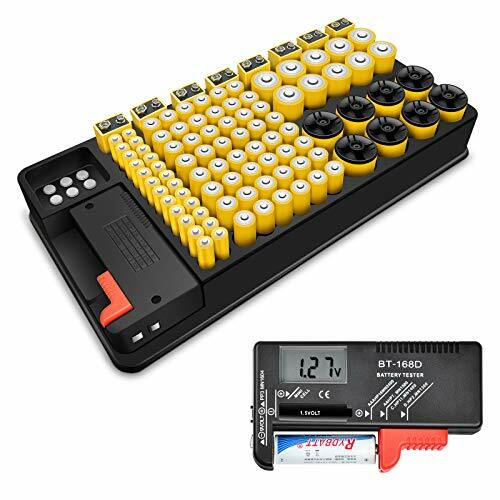 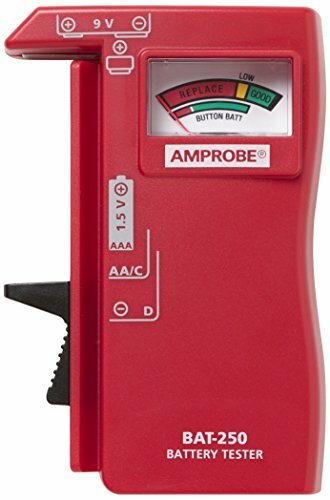 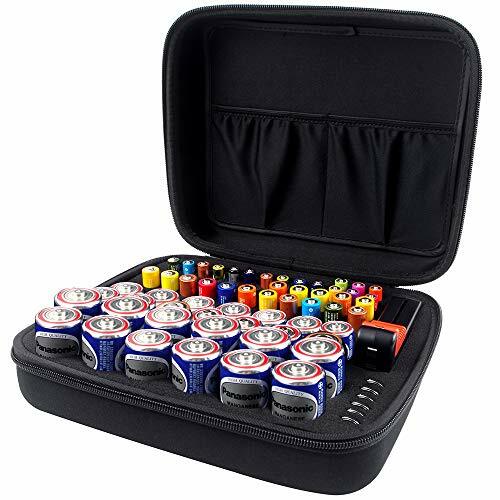 Suitable for carbon, zinc, alkaline and rechargeable batteries. 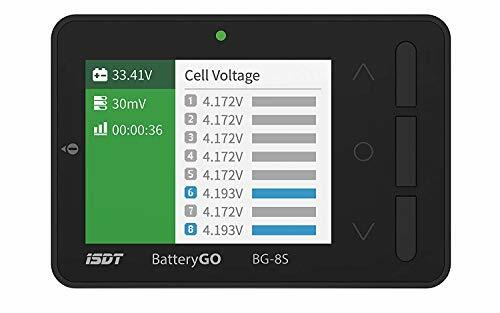 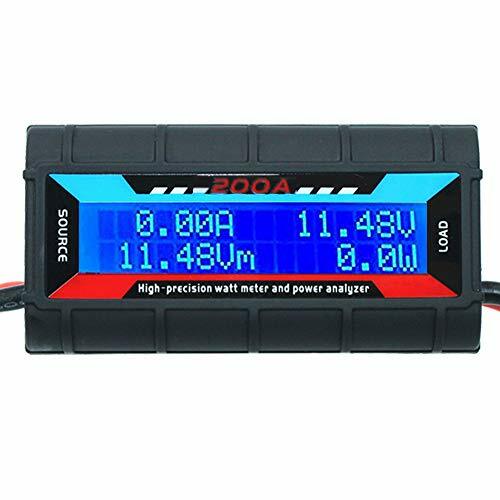 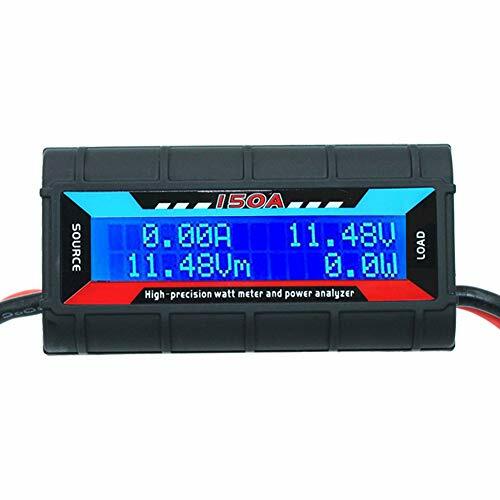 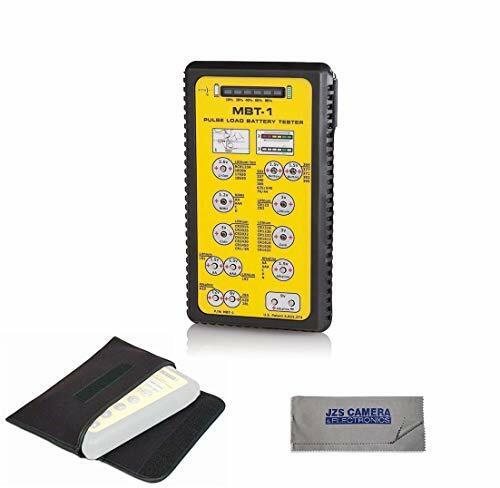 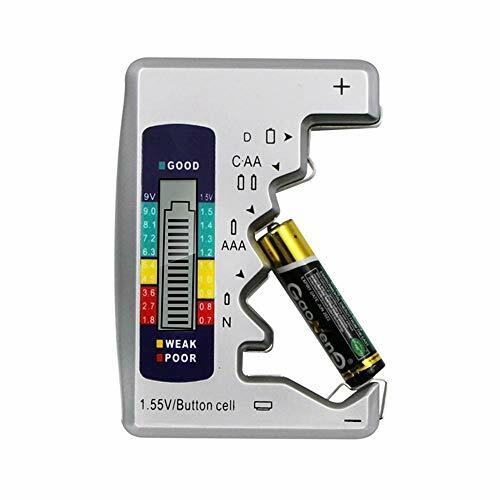 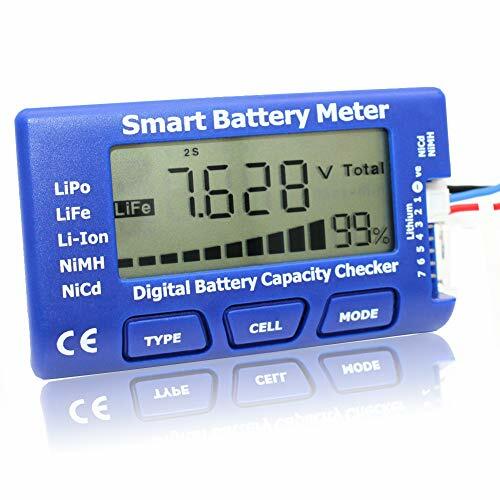 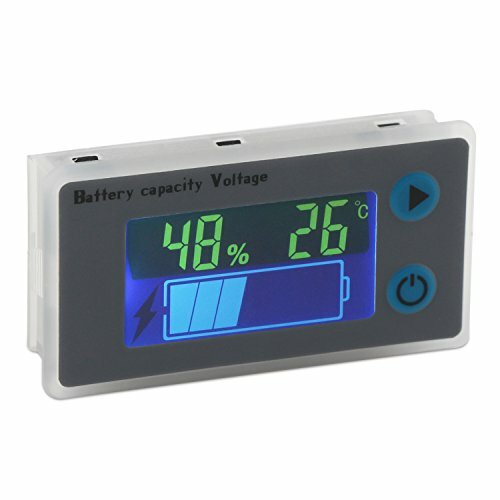 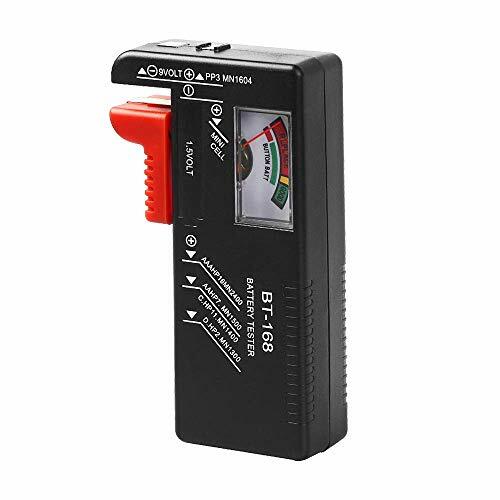 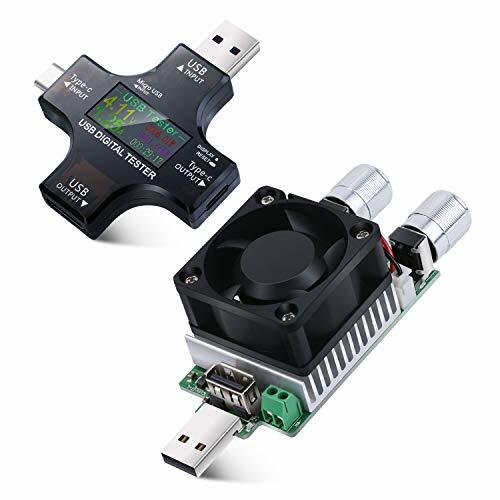 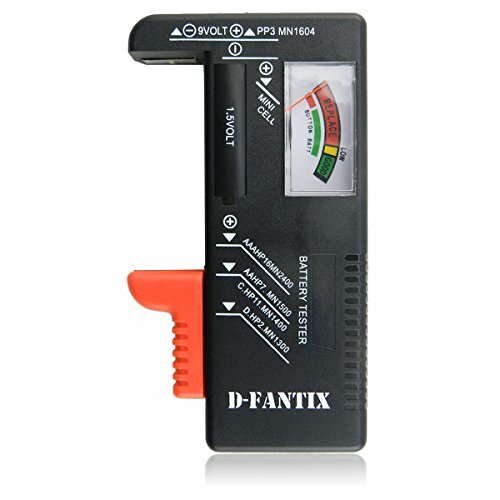 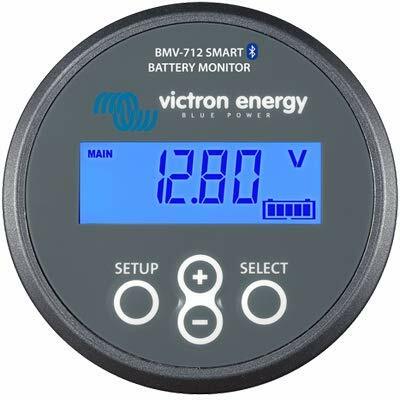 100% Satisfaction Guarantee: If you are not completely satisfied with our Battery Tester just contact us , we will try our best to give you a satisfactory solution!